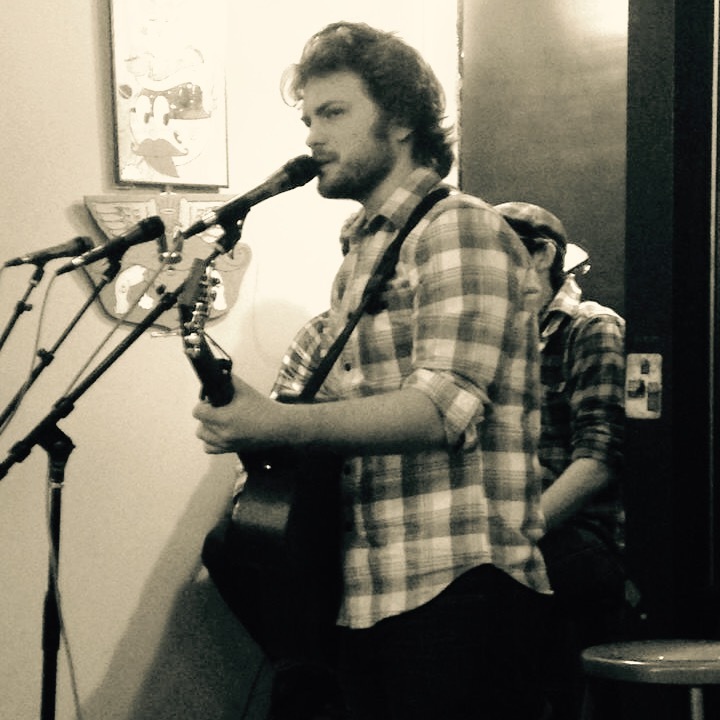 After filing your taxes, come join me for three sets of covers and original music! 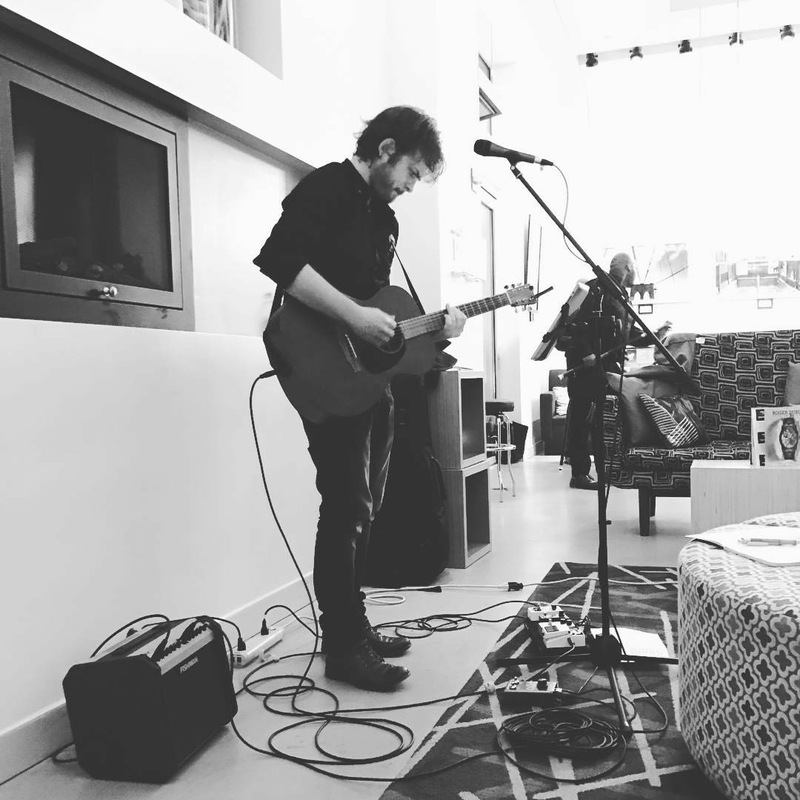 This entry was posted in performance, solo and tagged acoustic, nyc, performance, singer/songwriter on April 17, 2017 by josh. 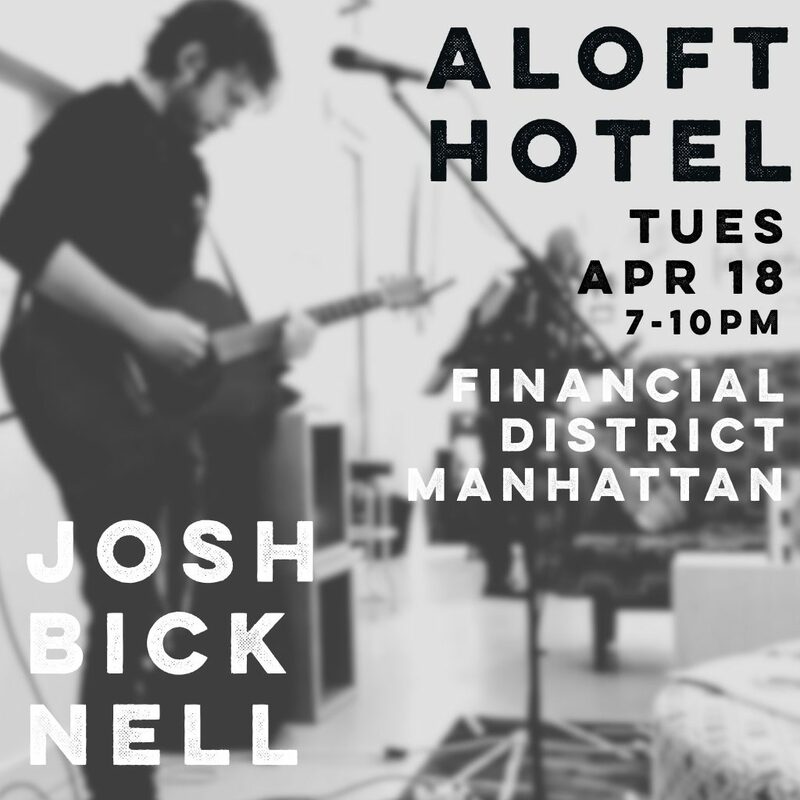 On a rainy Tuesday, March 28th I performed a solo set in the lobby of the Aloft Manhattan Hotel in the Financial District. 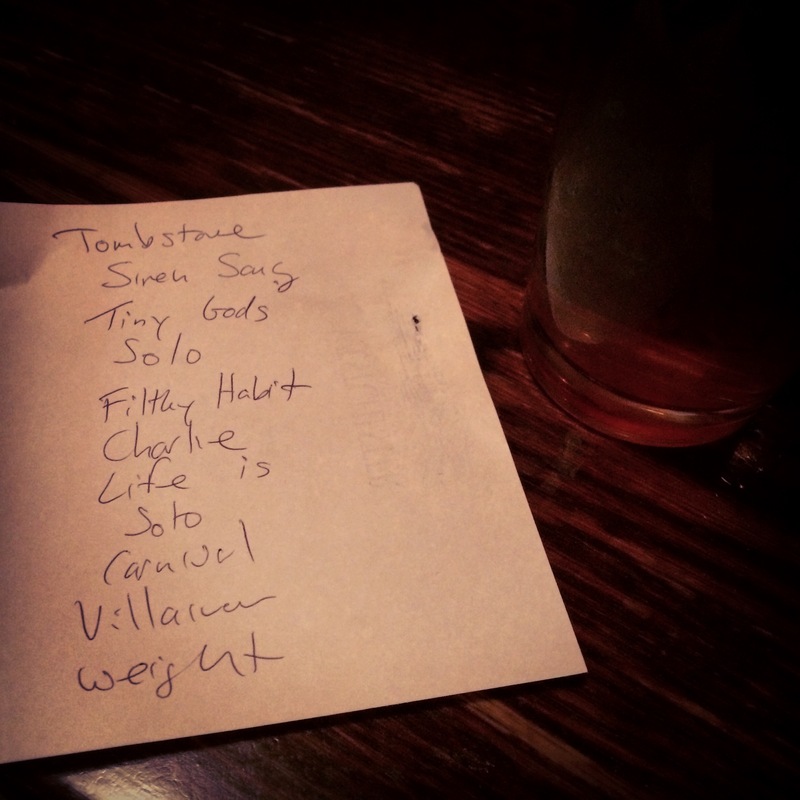 For three hours, I serenaded the visitors of the hotel bar and lounge. 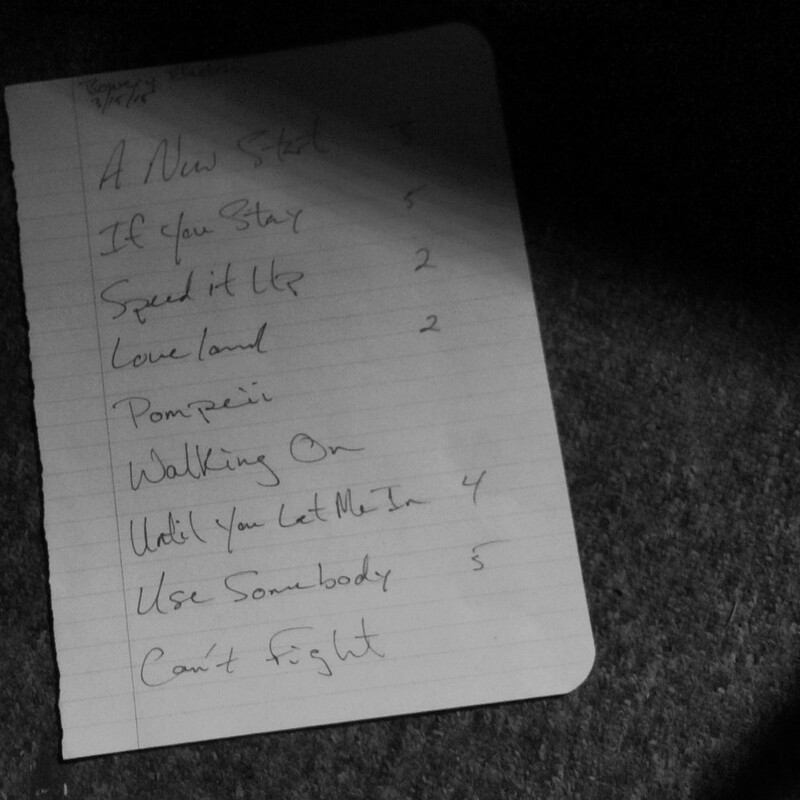 It was fun to stretch out and play a variety of covers and original songs! I’m excited to be back there again on Tax Day, Tuesday April 18th! 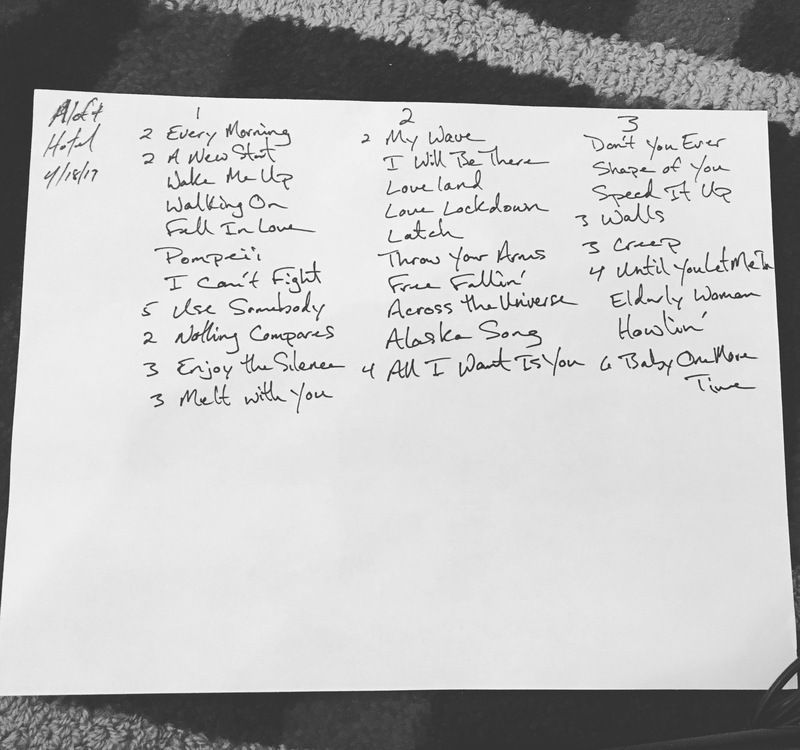 This entry was posted in performance, setlists, solo and tagged acoustic, nyc, performance, recap, setlist, singer/songwriter on April 7, 2017 by josh. 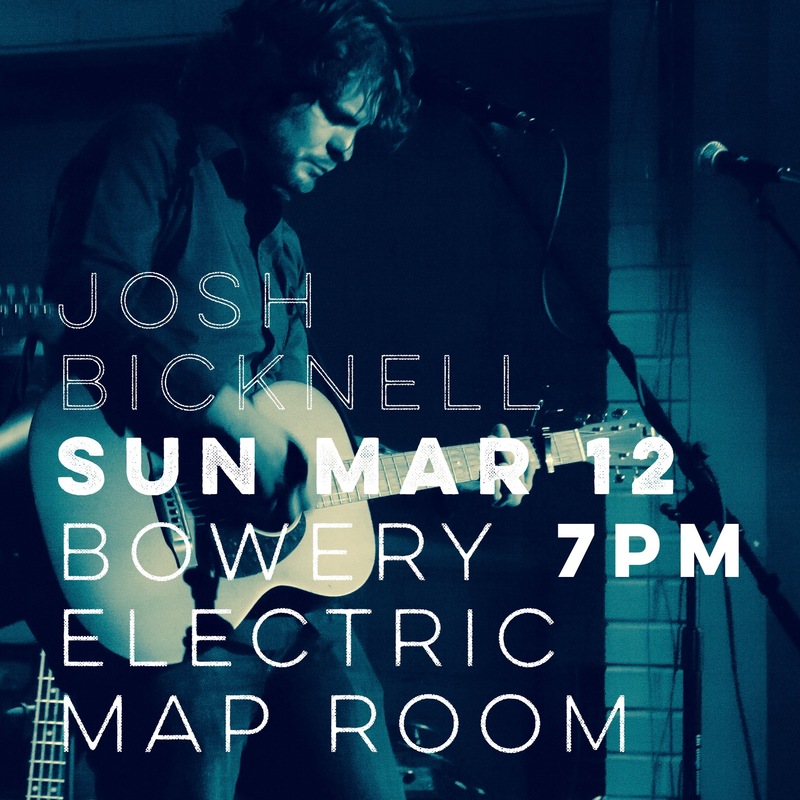 Join me for an acoustic performance in NYC at the Bowery Electric Map Room. It’s early enough for a Sunday evening and a perfect cap on your weekend. Be sure not to miss it! 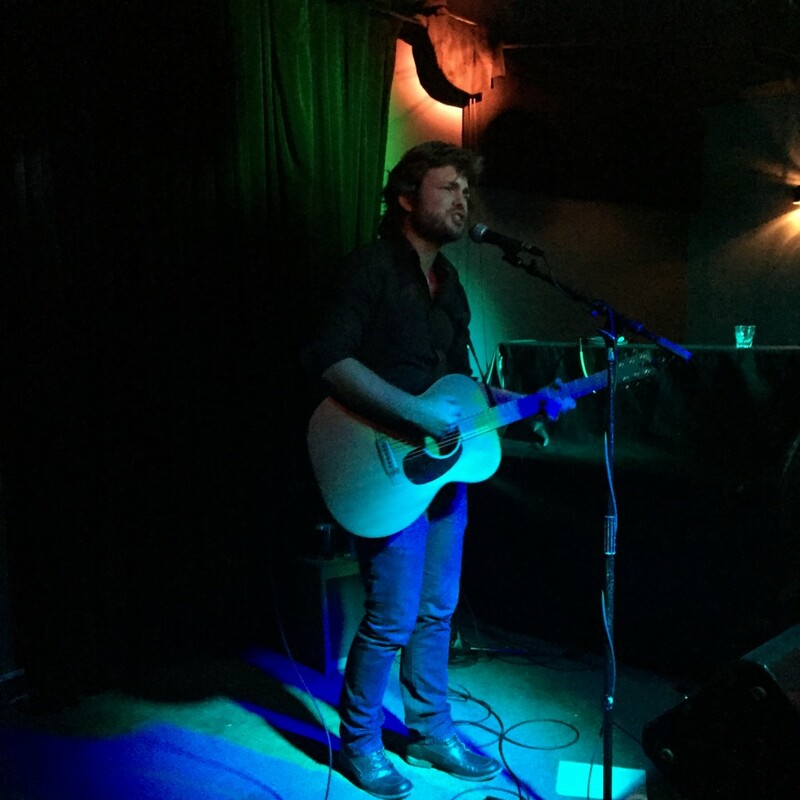 This entry was posted in performance, shows and tagged acoustic, bowery, nyc, performance, singer/songwriter on March 10, 2017 by josh. 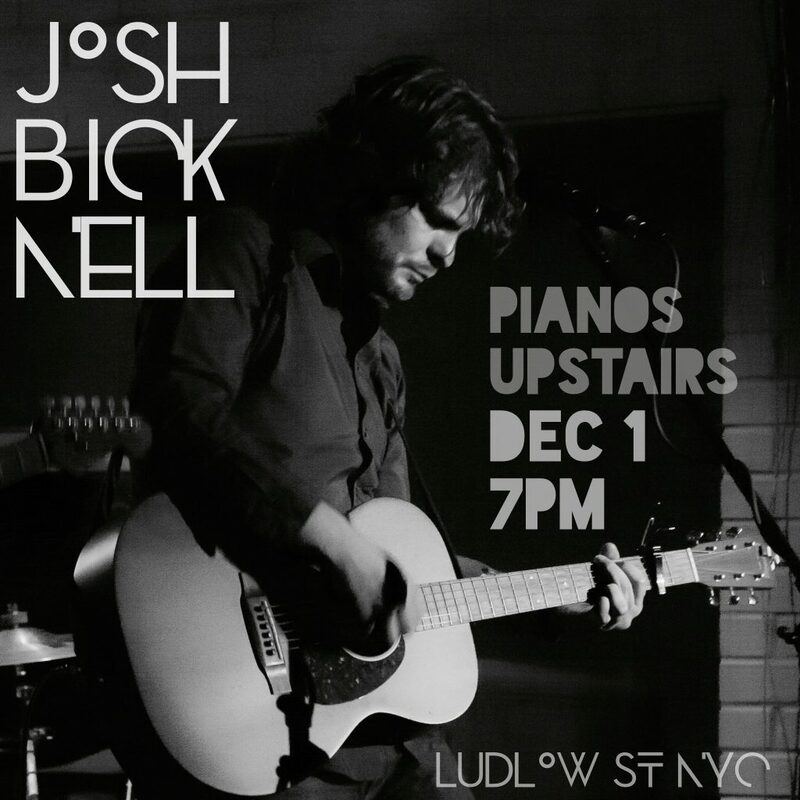 I am excited to have an acoustic performance coming up on Thursday, December 1st in NYC at Pianos in the Upstairs Lounge. Ardith Collins will be joining me on cello for a set of original music, with a few covers sprinkled in to taste. Here’s a cover of “Melt with You” from our rehearsal. 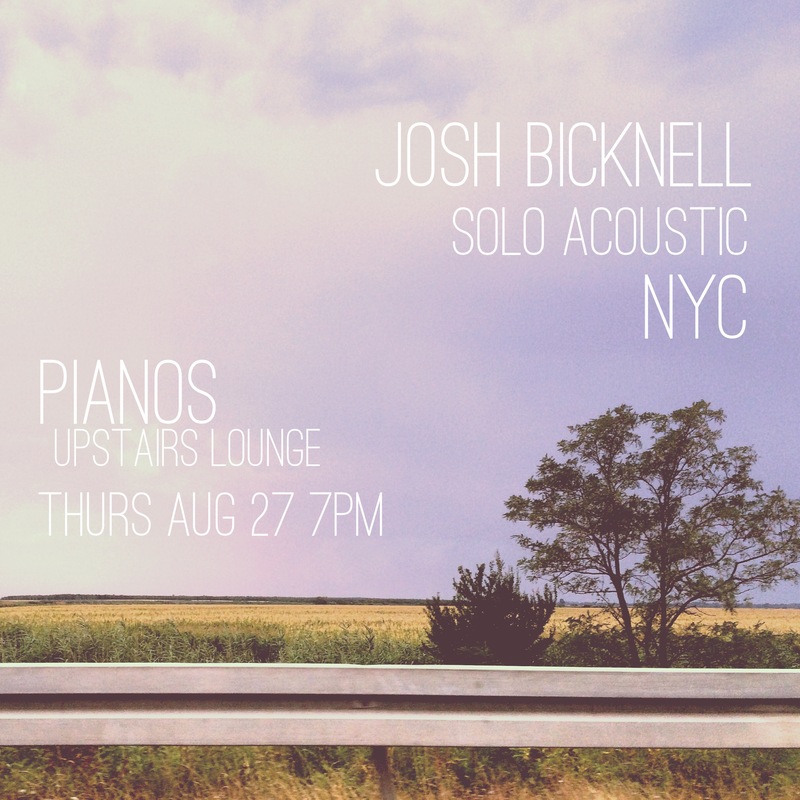 This entry was posted in performance, shows, solo and tagged acoustic, nyc, performance, pianos on November 26, 2016 by josh. 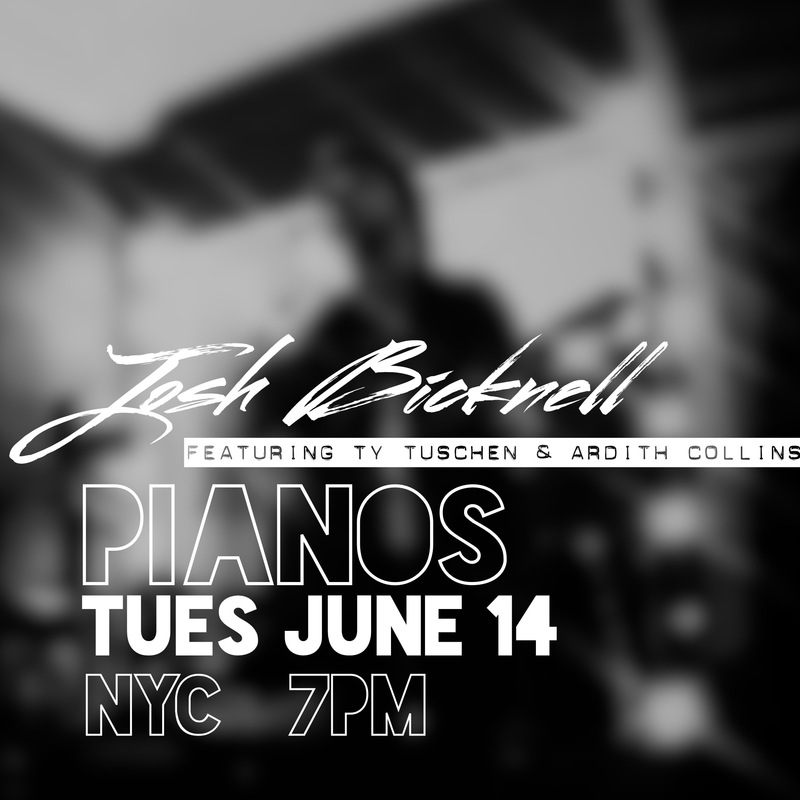 Join me on Tuesday, June 14th as I play a set of my original music. 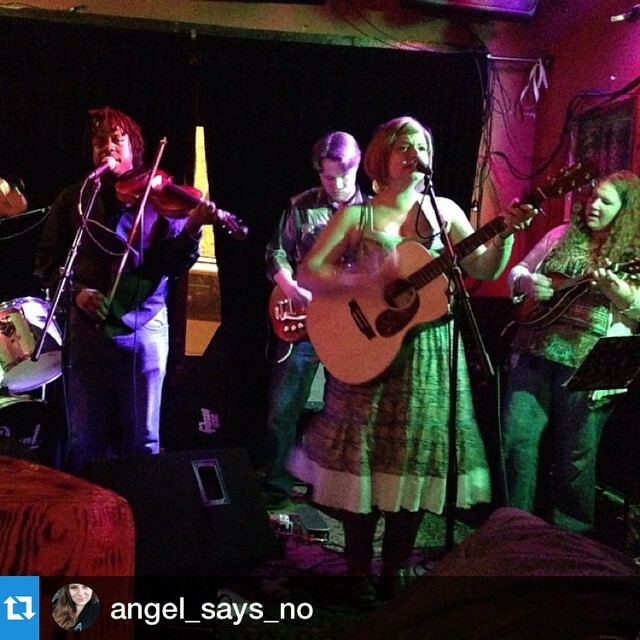 I’m so excited to be sharing the stage with Ty Tuschen on electric guitar and Ardith Collins on cello. 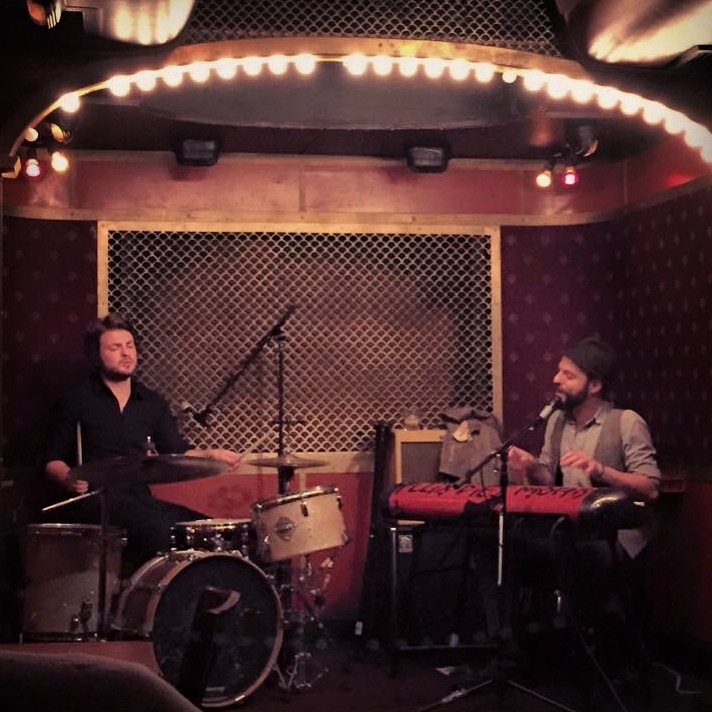 Pianos is a great little place on the lower east side of Manhattan. The show is in the Upstairs Lounge, it’s free, and it starts promptly at 7pm! 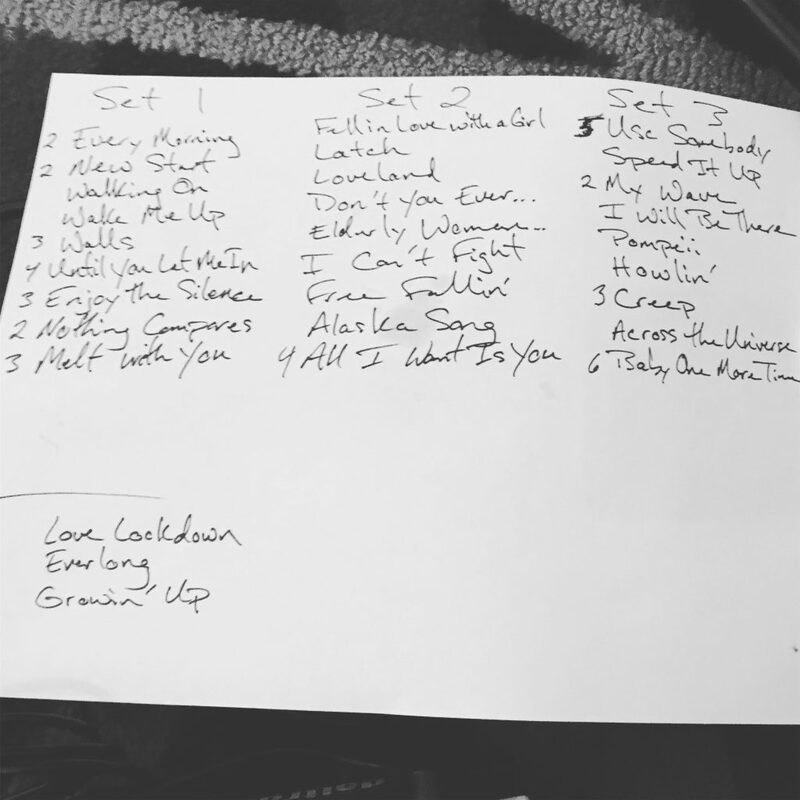 This entry was posted in performance, shows, solo and tagged acoustic, nyc, performance, singer/songwriter on June 2, 2016 by josh. 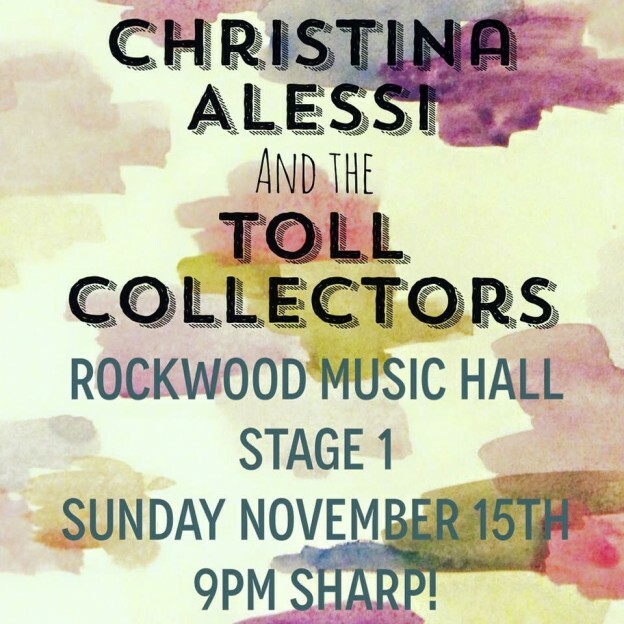 Don’t miss what will probably be the last gig of 2015 for Christina Alessi and the Toll Collectors! 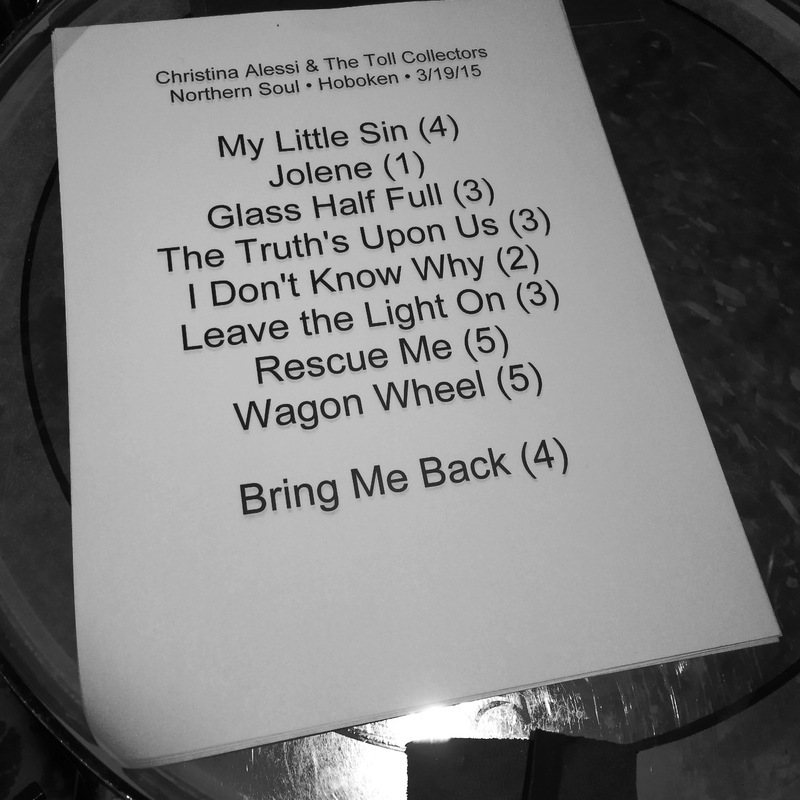 This entry was posted in performance, shows, Toll Collectors and tagged christina alessi, nyc, performance on November 13, 2015 by josh. Update: Unfortunately, this show had to be cancelled due to Shayfer losing his voice from an upper respiratory infection. I will let you know if there’s a reschedule date. 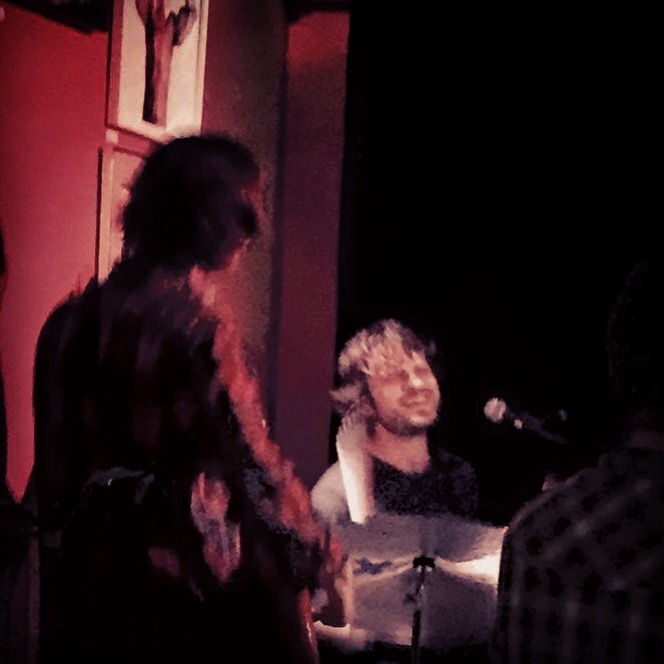 Shayfer James and I are playing The Way Station in Brooklyn. The venue is Dr. Who themed and the show is free. What more do you need to know? 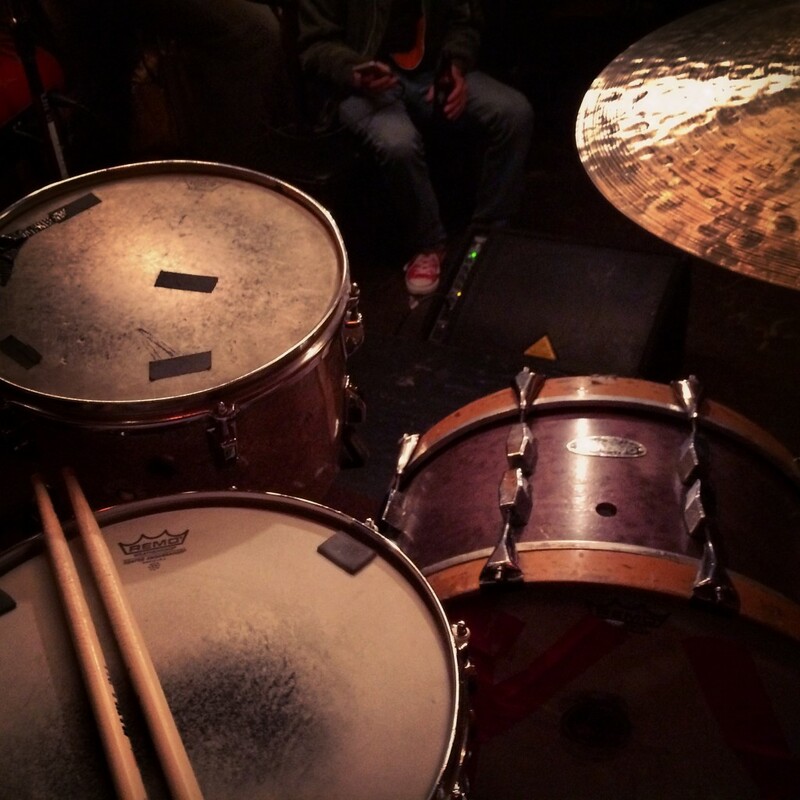 This entry was posted in performance, Shayfer James and tagged brooklyn, drums, nyc, performance, shayfer james, singer/songwriter on April 26, 2015 by josh.